Stanley Spencer (1891–1959) was one of the most influential English painters of the twentieth century. His paintings are detailed and vibrant and often depict his deep, but eccentric, Christian beliefs. A native of Cookham in Berkshire, England, he often used his hometown as the setting for his paintings, recreating biblical stories and placing them in his small village along the Thames. Drawing directly from Spencer’s journals, Looking to Heaven, Volume I, is the first of three volumes collecting Spencer’s own notes and telling his life story through his observations and sketches. The journals give previously unavailable insight into how Spencer thought about and approached his work. Included in this volume are Spencer’s reflections on his time as a volunteer in the Army Medical Corps during WWI, experiences that inspired one of Spencer’s most-celebrated works, a mural painted in the Sandham Memorial Chapel in Burghclere depicting realistic scenes of everyday life in a war zone alongside dreamlike visions drawn from his imagination. The vast majority of the writings collected in Looking to Heaven have never before been published, and carefully assembled here by Spencer’s grandson John Spencer, they offer a significant and powerful peek into the mind of a great artist at work. "Hundreds of letters and artist’s notes for an unrealised autobiography are to be published for the first time, shedding new light on the painter more than half a century after his death." "Stanley Spencer’s private papers shed fresh light on the artist’s early life and experience of war. This exquisitely produced book is a labour of love." "In this, the 125th anniversary of his birth on June 30, 1891, it is right to think again about Spencer, to see beyond wisteria blossom. 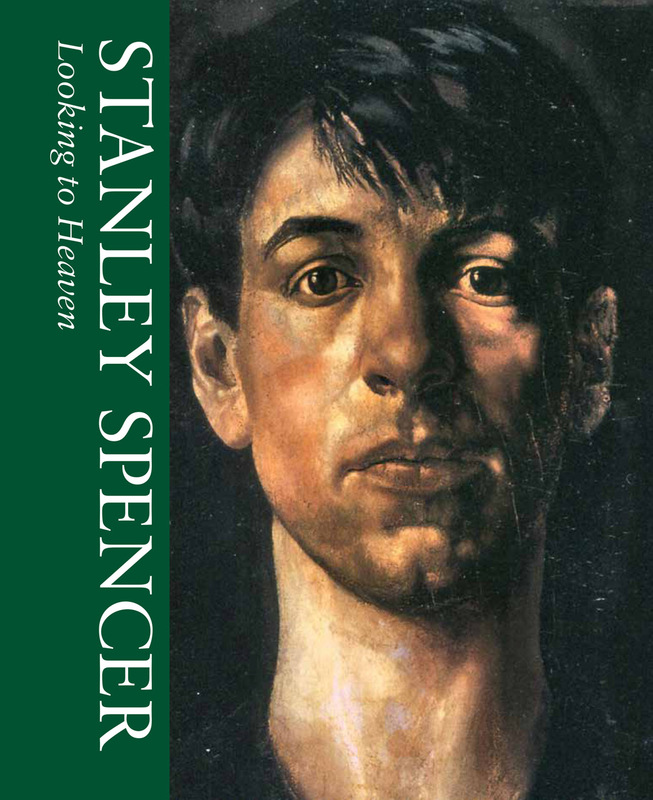 A volume of Spencer’s letters and jottings, Stanley Spencer: Looking to Heaven, published by the Unicorn Press, offers the opportunity to do so." "The notable 20th-century artist kept journals throughout his life, containing both his notes and sketches. This is the first of a three-volume illustrated set, publishing his abridged journals for the first time, and giving insights into how he thought and worked."